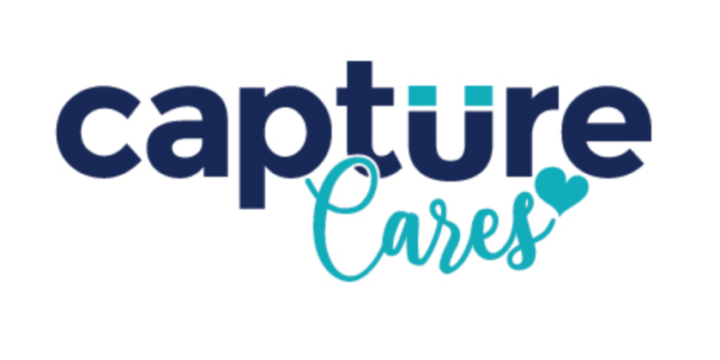 At the beginning of the month, Capture Higher Ed employees started an internal initiative called Capture Cares, a committee dedicated to cultivating opportunities for employees to embody Capture’s core values through volunteerism in the local community. Our first project was a back-to-school drive for an organization called The Neighborhood House in Louisville’s Portland neighborhood. The Neighborhood House’s mission is to enhance the quality of life in their area of the city — to break the cycle of poverty for children and families by providing quality programs and services. Their dedicated staff strives every day to positively impact the lives of local residents by teaching them the life skills necessary to achieve their dreams. At Capture, we value higher education and think there is a college or university right for every person. We also know that, without a solid foundation, an individual’s chance of reaching college becomes more and more unlikely. In order to encourage continued learning, it’s important to start kids with the mindset that school is a place of community, learning and acceptance. To help our local kids kickoff the new school year right, we collected backpacks and school supplies for Neighborhood House children. The Capture Cares team delivered the supplies just in time for the organization’s back-to-school bash on August 2. 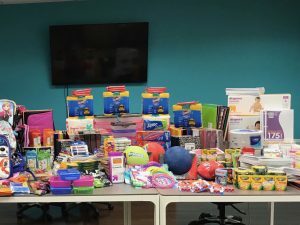 Neighborhood House wanted to make sure every child had a backpack and school supplies — and we helped them accomplish just that! 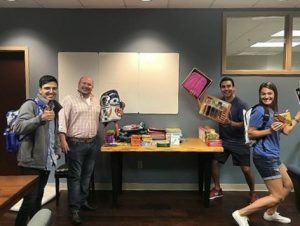 While giving back to the community is an integral part of our company, and should be for every company, we’ve found that Capture Cares has brought our company culture to a new level. Beyond having company parties and celebrating our successes, joining together to do something meaningful like this is exactly what Capture Cares is all about and we are quickly filling up our calendars with more opportunities. If you’re interested in helping the Neighborhood House, please visit their website at https://www.nhky.org/ for more information and to learn how to donate.